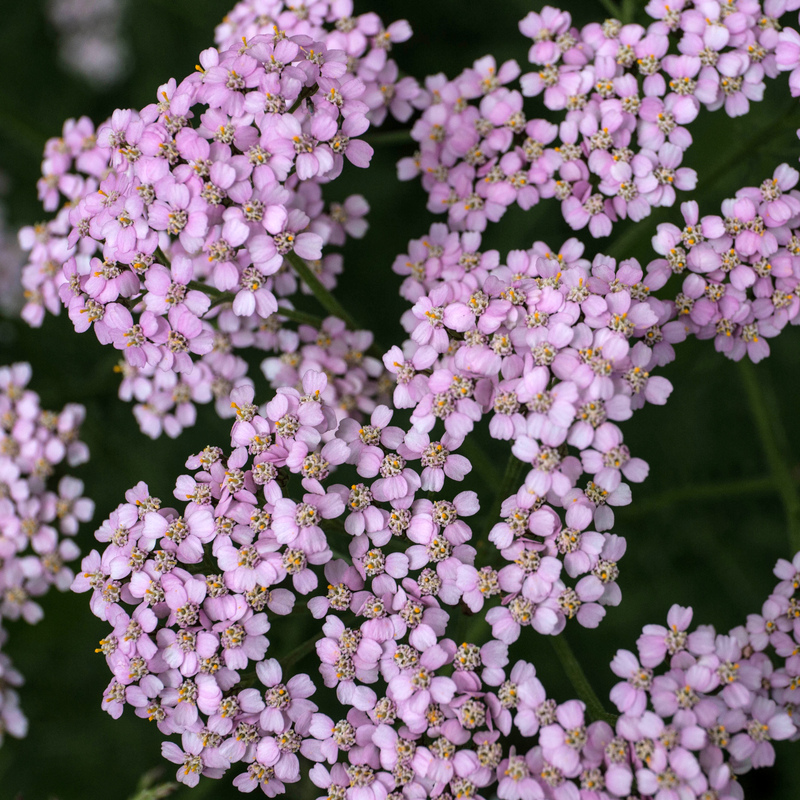 A pink version of Yarrow. This entry was posted on July 11, 2015 by Risto. It was filed under Uncategorized . Pretty! I always think of the flowers as white. Usually white but pink version is not rare, depends perhaps on the soil.